The 33-year-old, who is married to Hollywood star Demi Moore, opened the show for Brazilian label Colcci, walking down the runway with Brazilian model Alessandra Ambrosio. He then promptly sat down in the audience, where he remained for the rest of the show — disappointing Brazilian photographers and the crowd, who had been hoping to see Kutcher strut his stuff among the cast of models. As soon as the show ended, Kutcher was hurriedly ushered out a side exit before cameramen or autograph-hunters could approach. He will be replacing actor Charlie Sheen, who was fired after one too many outbursts following well-publicized bouts with alcohol and drugs. 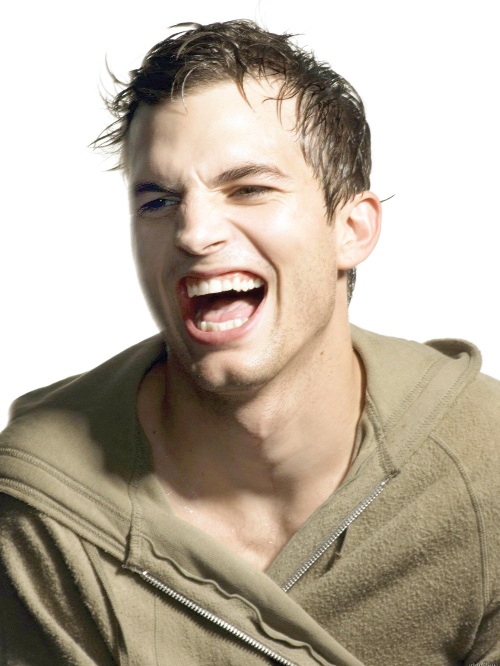 The role calls for Kutcher to play a randy, dissolute bachelor who shares his house with his nerdy brother and nephew.